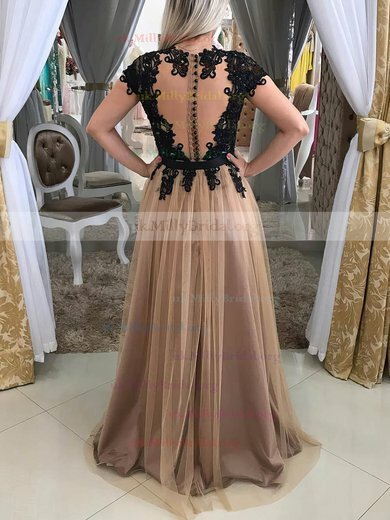 Searching for a prom dress in Liverpool? 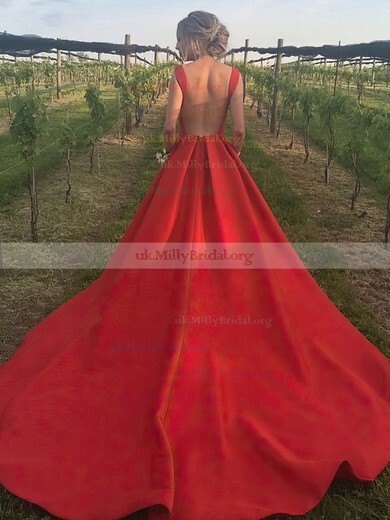 Uk.millybridal.org is the #1 site for event dress sale in the UK. 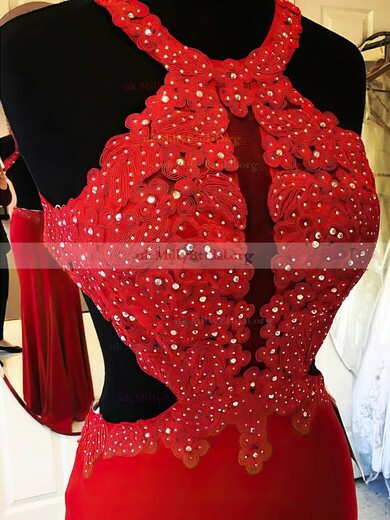 Whether you are looking for something simple and elegant, or extravagant, we will make your dream come true. 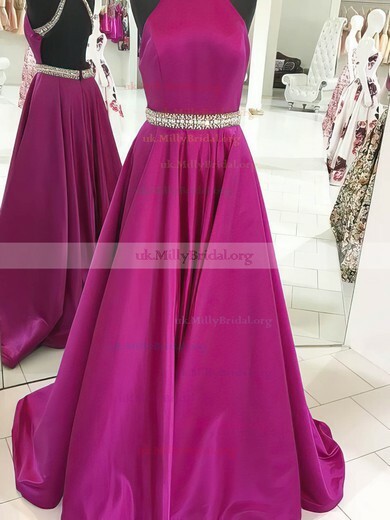 We have an exquisite hand-picked collection of prom gowns by the most sort after styles from around the world. 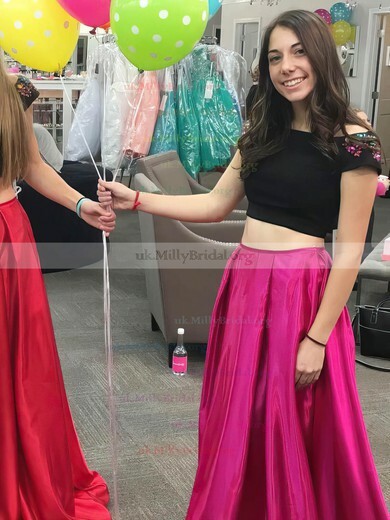 These prom dresses are available in a variety of colours and fabrics. 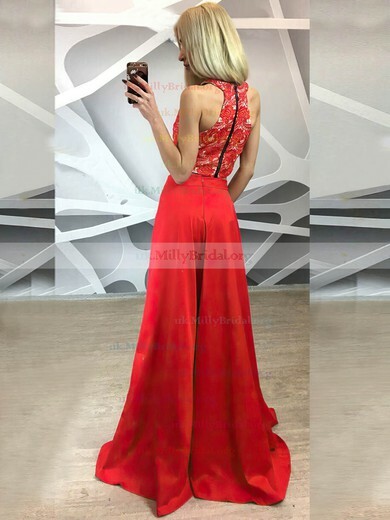 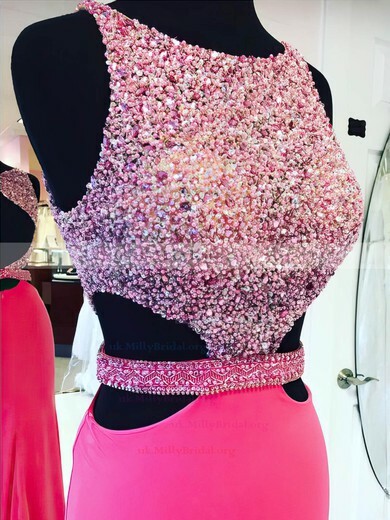 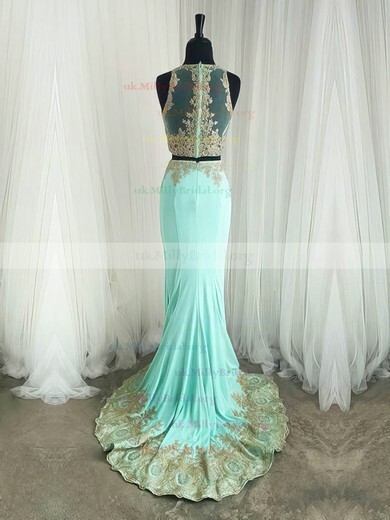 Wearing formal dresses inspired by celebrity couture to your ball, party, pageant or cocktail is guaranteed to make you the centre of attention at your special occasion.